2-in-1 3.5mm Headphone Adapter allows you to connect any headset to phone, extending the mobile digital device's audio outlet. 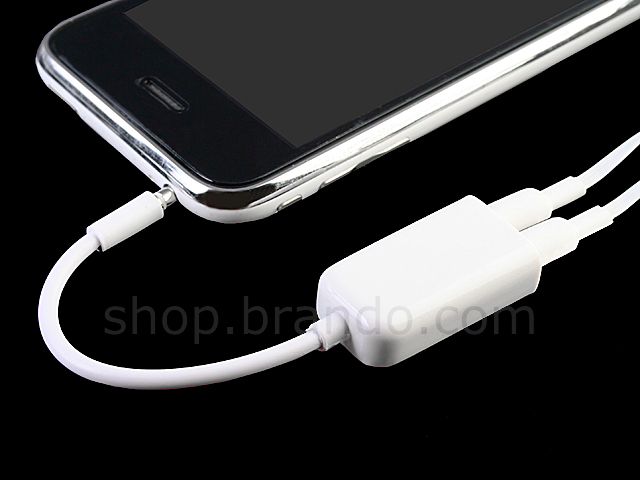 Simply attach one end of the Adapter into the recessed audio jack of your phone, and the other into your existing headset. 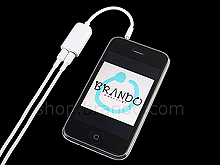 Plays with 2-in-1 3.5mm headphone at the same time. 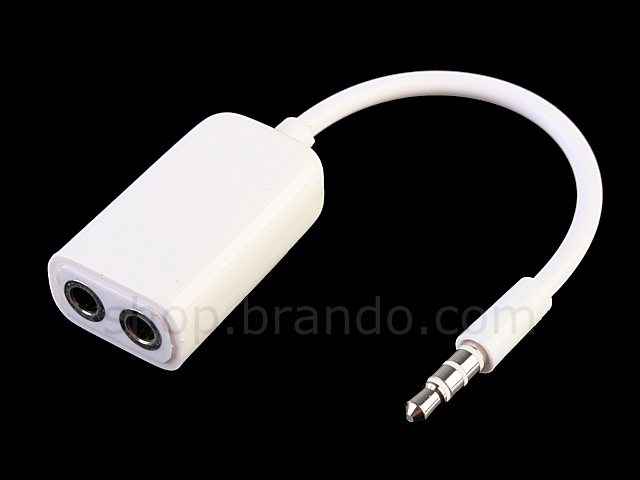 Maximize signal transfer Plugs into any standard 1/8 in./3.5mm mini-headphone jack.